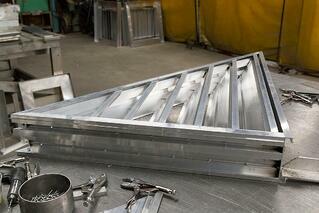 Learn how to turn boring, square louvers into works of art. Louvers have many different uses. They can allow air to pass in or out of a building or protect its interior spaces from rain and severe weather conditions. Louvers can also enhance a building’s aesthetic. Architectural louvers – also known as thin line louvers – are designed to accent a building’s face. Their light weight and thin design make it easy to place architectural louvers on any surface, using special vertical blade supports. This creates a continuous blade look that accents the lines of a structure. Architectural louvers are only meant to enhance aesthetics, and don’t serve the typical functions of a louver. For the purposes of air movement (intake and exhaust), these louvers are considered non-functional. 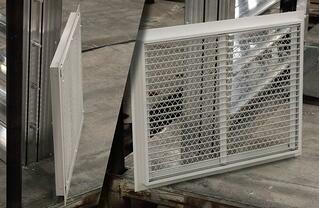 However, architectural louvers can be connected to intake or exhaust louvers to extend the louver past the opening. But architectural louvers aren’t the only way to make your building look good. For many standard louvers, you can choose a recessed or hidden mullion option. 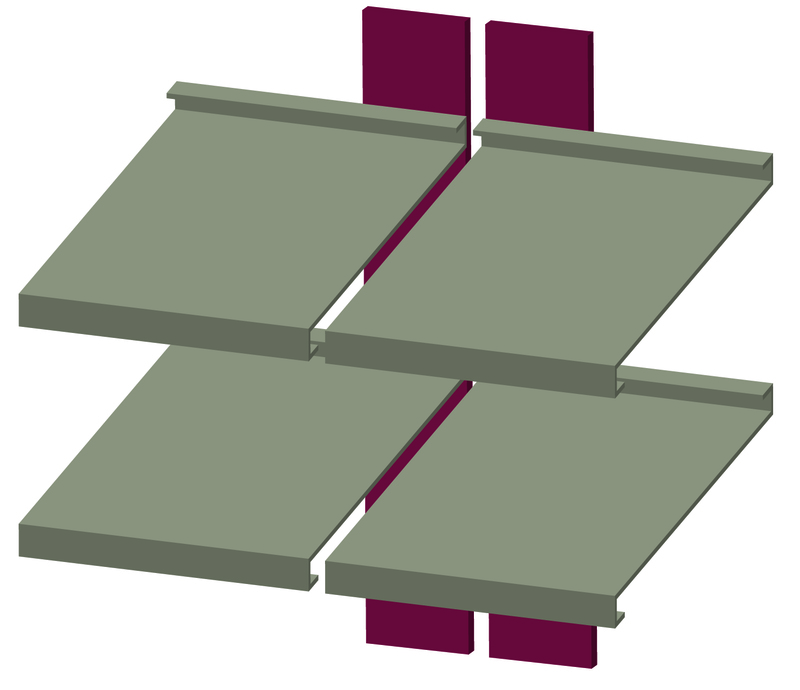 These options can remove the visible divisions between louvers, creating the same continuous lines for louvers linked together. A recessed mullion has a support member hidden behind the conjoined blades. This style still shows a small bit of mullion, which may be noticeable as a viewer gets closer to the louver. A hidden mullion will have supporting members behind the conjoined blades. Hidden mullions are entirely hidden behind the blades of the louver, but this design may affect the louver's wind load capabilities. 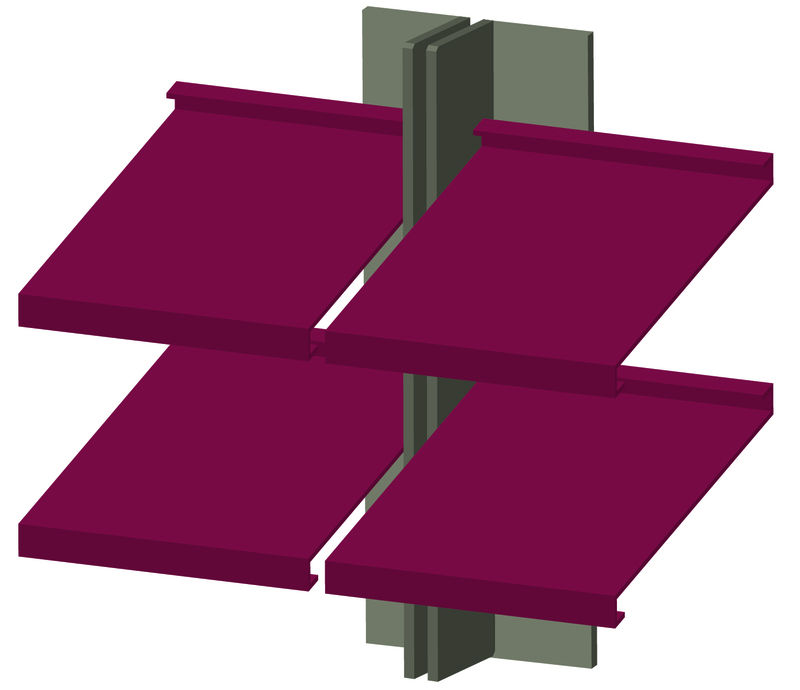 The blade supports will not have the same structural integrity of a standard frame louver, and thus will be affected by high winds. Consider where your louver will go and what will be required of that louver before making your choice. And if you have any questions, you can always consult the manufacturer. 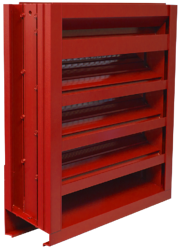 With recessed and hidden mullions, a series of intake louvers can look like a single unit. And even better, these changes won’t affect the louver’s air performance. Many louvers are also available in custom shapes. Louvers can be more than just squares and rectangles. A custom shape louver can be any shape you want. Need an arch shape? Or a circle? How about a nice triangle for your entry way? With custom shapes, you can make your louvers fit your design; not the other way around. In general, wind driven rain and hurricane louvers are not available with these options. Because of their specific purpose – to withstand heavy storm conditions – their design cannot be changed. But that doesn’t mean you’re stuck forever with a bare-metal severe weather louver. There are other ways to spruce up a louver. 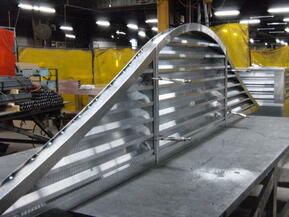 Louvers can also come in different colors, thanks to powder coatings. These finishes are available in a variety of colors and finish types, from standard powder coat to the long-lasting Duranar 500 and Duranar XL coats. You can also choose an anodized coating for your aluminum louvers, giving them a smooth metallic sheen. If you don’t see a color you want, you can also request a color match to achieve that perfect shade for your building’s accents. Your building’s aesthetic is important. Your louvers don’t have to be square, metallic eye sores on your building. You have a variety of options available. Make them work with your design! MCDLG offers free self-paced courses online through AEC Daily. Our louver course, An Introduction to Louvers, goes over all of the basic stats, terms, and principles involved in choosing louvers for any application. 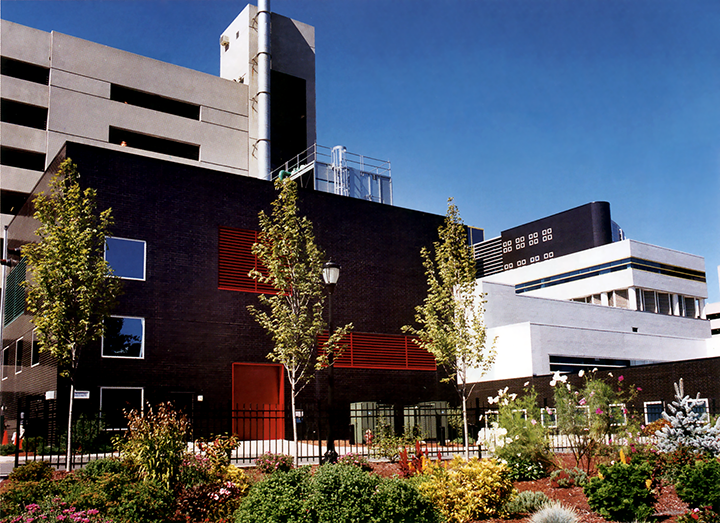 This course provides continuing education credits for a variety of institutions, including AIA's LIUs. Learn the basics of louvers and earn credit, at your own pace. Visit the MCDLG course page on AECDaily.com today! Do you have a question on something we haven't covered here? Or maybe you need help from industry experts? MCDLG can help. Contact us by clicking on the button below.